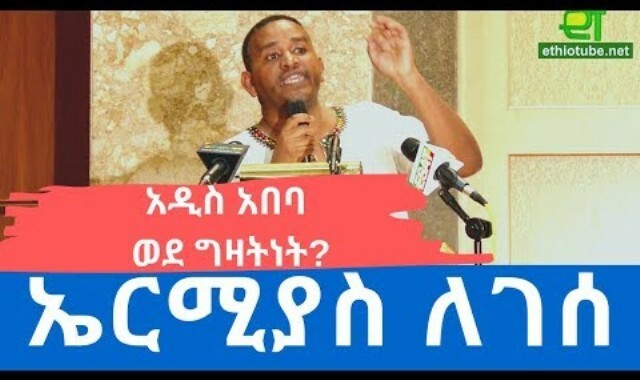 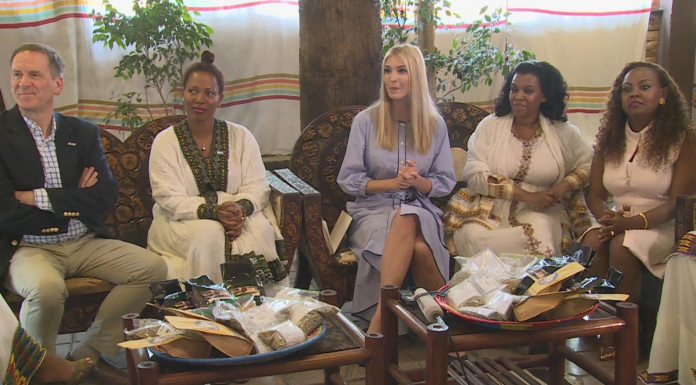 Addis Ababa April 14/2019 Advisor to the U.S. President Donald Trump, Ivanka Trump, has discussed with Ethiopian women entrepreneurs engaged in coffee business and wavers in Addis Ababa. 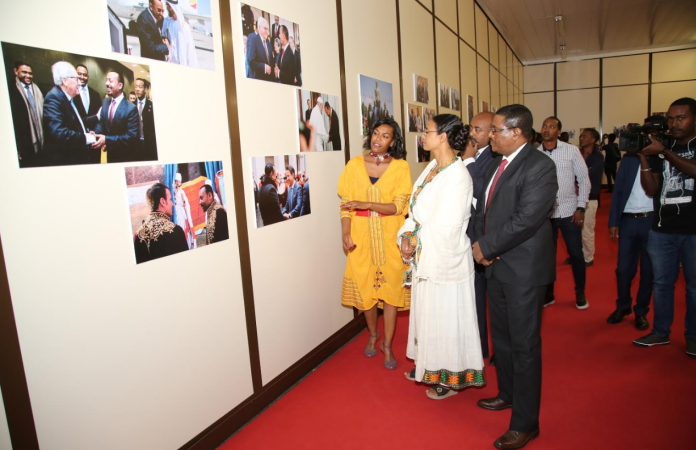 She has made the visit to women entrepreneurs in her tour to Ethiopia that aimed at promoting women participation in business. 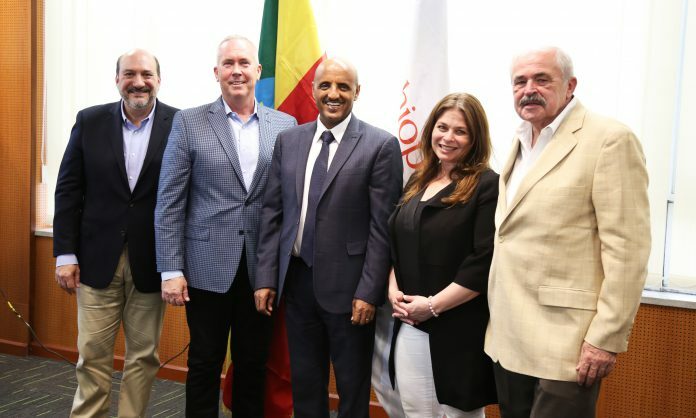 According to U.S. Embassy in Addis Ababa, she visited the U.S.-led initiatives that promote opportunities for women inclusion and look at the ongoing efforts to endorse women. 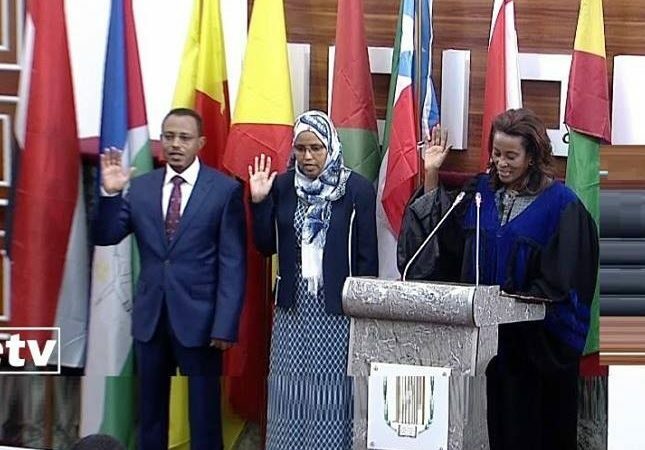 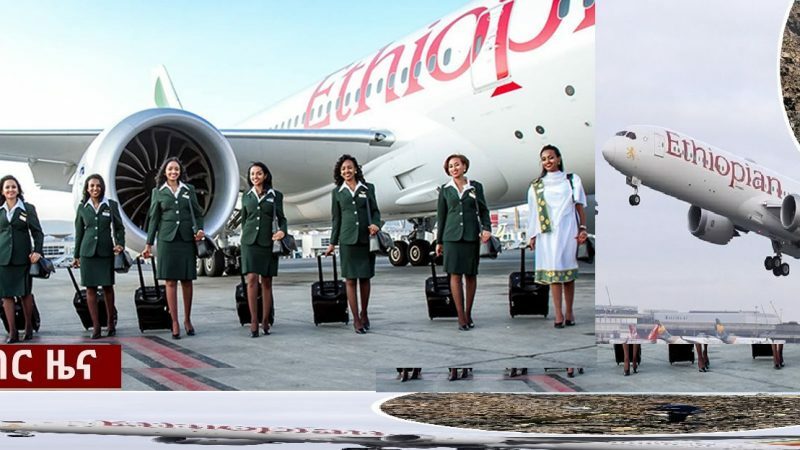 During her stay in Addis Ababa, Ivanka is also expected to meet senior Ethiopian government officials including President Sahilework Zewude and the African Union, women leaders with the business community and civil society. 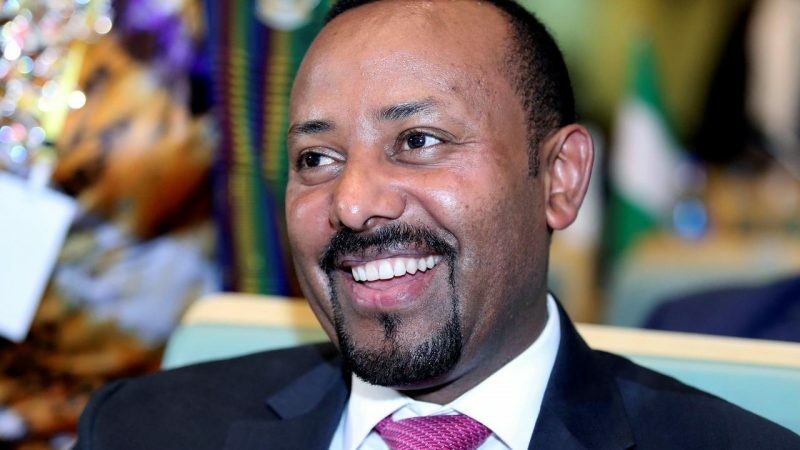 After concluding her visit to Ethiopia, the elder daughter of President Donald Trump is expected to arrive in Abidjan, Cote d’Ivoire on Monday.